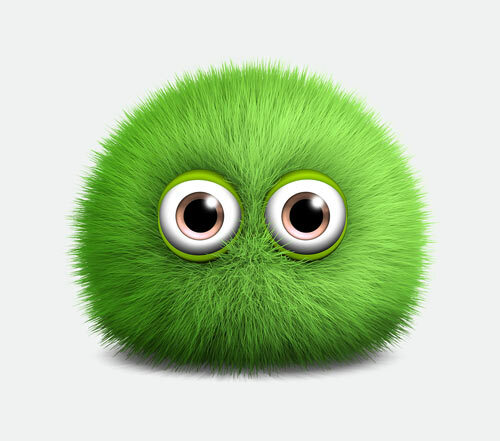 C.A.R.Score is a report that gives car shoppers an objective vehicle condition grade that allows them to feel confident about the true condition of a vehicle they are interested in purchasing, either online or in-person. C.A.R.Score takes the standard industry report on the market today one step further by assessing the exterior and interior condition of a vehicle. This includes, but is not limited to, instrument and control panels, mirrors, upholstery. It will even tell you what the vehicle smells like. The Rising Star award is given to companies that have recently developed technology that has made an early impact in the industry. All categories and award nominations are taken into account. DealActivator is a customer lifecycle management tool that works to shorten the trade cycle, improve retention, and enhance the customer experience. It allows dealers to access and view equity data within the CRM with a Google Chrome Plug-in. Using a range of filtering options, existing customers can be pulled back into the market with key to key offers. DealActivator’s reverse inventory search function allows the sales team to match aging inventory with potential buyers. Targeted marketing, direct mail pieces, and social ads work together to pique interest and action. This all-in-one digital advertising platform that includes Custom Search, Custom Social Media and VIN-Level Advertising, delivers a unified marketing strategy. Dealers using Prime 360 have a consistent look across these key conquest areas, all for one flat price per month. Regular account management meetings are held to determine the best ways to dominate the digital landscape, and decisions are always made in conjunction with dealers. “We have reduced our provider fees while increasing our digital presence. Our success in the digital arena is due in great part to the relationship we have with our Dominion team. They work tirelessly with us to maximize our presence, relevance and sales,” said Maria Dunning, Albany Market President of Albany Auto Group. Dominion Vision CRM, powered by CRMSuite, transforms the conventional CRM process by combining ease-of-use functionality with user-tailored dashboards and rich customer data. The intuitive technology erases the need for traditional action plans and linear workflows. 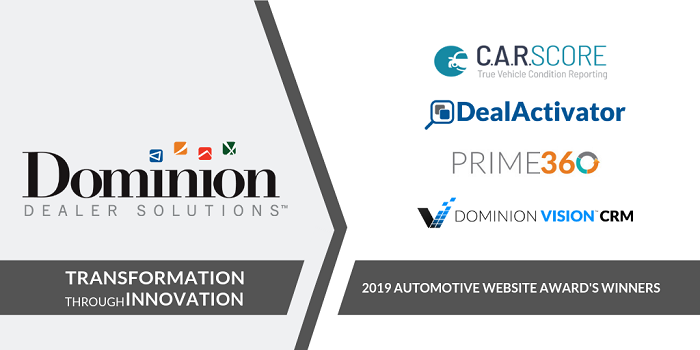 Dominion Vision’s artificial intelligence engine, Olivia, learns about customers and their preferences and helps dealers connect via the best possible method at the best possible time. With these actionable data insights, Dominion Vision is a true business intelligence tool that’s so advanced, it’s simple to use. “Dominion Vision is like adding a turbo engine to my sales team, and the results show a 114% sales increase in only 5 months,” said Jeremy Eisenberg, Managing Partner of Montrose Mazda of Kent. OliviaCares and Olivia artificial intelligence technology is the sole and exclusive property of CRMSuite Corporation and is sold under license by Dominion Dealer Solutions. 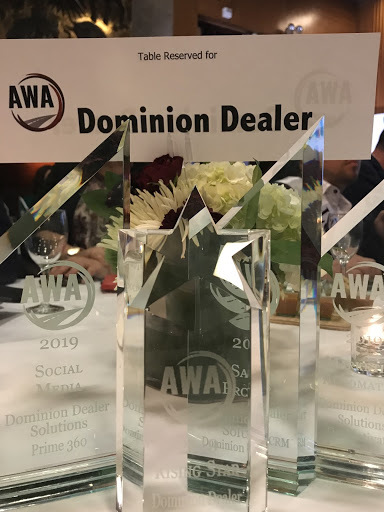 This year, the AWA ceremony took place on January 24th just prior to the start of the 2019 National Automotive Dealers Association Convention held in San Francisco. For more information about the 2019 AWA winners, please visit http://awa.autos/. To learn more, email dealersuccess@drivedominion.com or call 877-421-1040.